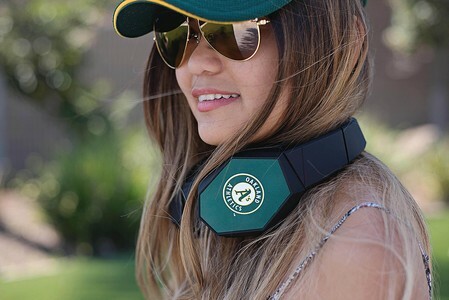 Wrap your brand around a statement piece that is sure to thrill with these bluetooth headphones. 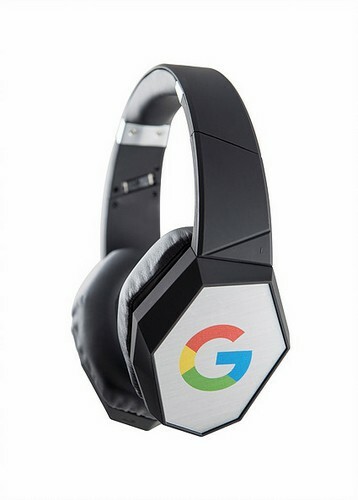 With omnidirectional bass, an advanced microphone, & 85% noise cancellation capabilities that deliver high-definition stereo sound. 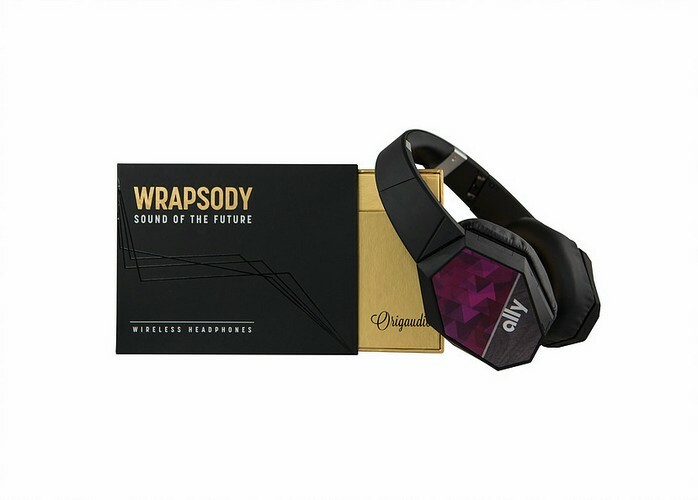 The fold-and-go headphone design & luxe retail packaging are sure to propel your brand to the next level. 33 ft Range; Multi-function On-ear Buttons & 10+ Hours of Playtime. 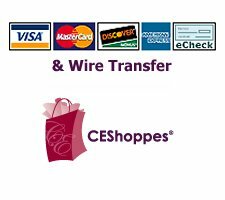 Includes: Soft Carry Bag, 3.5mm Aux Headphone Jack Cord, Micro USB Cable.